Emirates Team New Zealand is proud to have Steinlager return as an Official Sponsor and Official Beer Partner of Emirates Team New Zealand for the defence of the 36th America’s Cup - here on home waters in Auckland in 2021. Steinlager has been a long time supporter of Emirates Team New Zealand dating back to New Zealand’s first attempt at America’s Cup glory in 1987 in Fremantle. Rory Glass, Lion NZ Managing Director, says: "We are really excited and honoured to be back on the boat again. Steinlager has a long and proud history with yachting and with Emirates Team New Zealand, dating back to their first tilt at the Cup in 1986/87. 2021 will be our 35th year of support as the team endeavour to keep their hands on the oldest trophy in international sport. 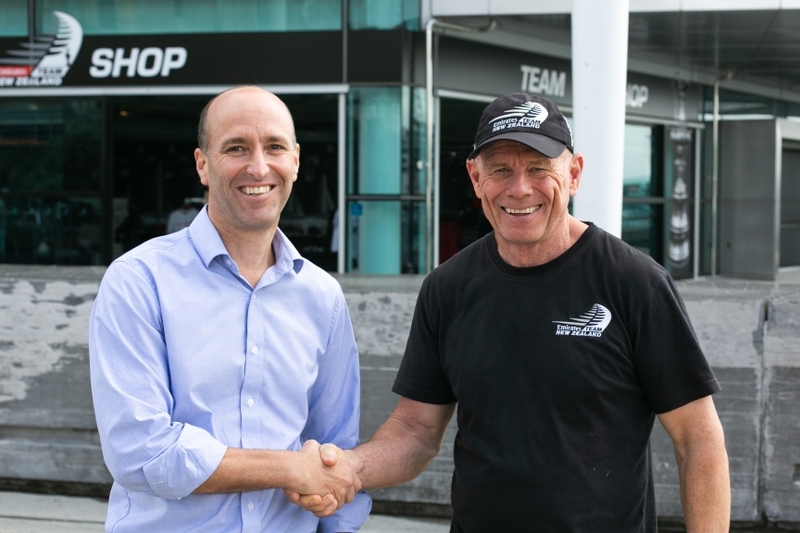 We will be revealing more plans later in the year on how we will bring our sponsorship to life off the water as well - with epic environments for fans to support Emirates Team New Zealand across the country." In 2021, it will be over two decades since Team New Zealand successfully defended the America’s Cup on home waters. History now has the chance to repeat itself at one of New Zealand’s most iconic sporting events and Steinlager will be there on the boat again, and as the cold one that crew and fans can celebrate with when the hard work is done.